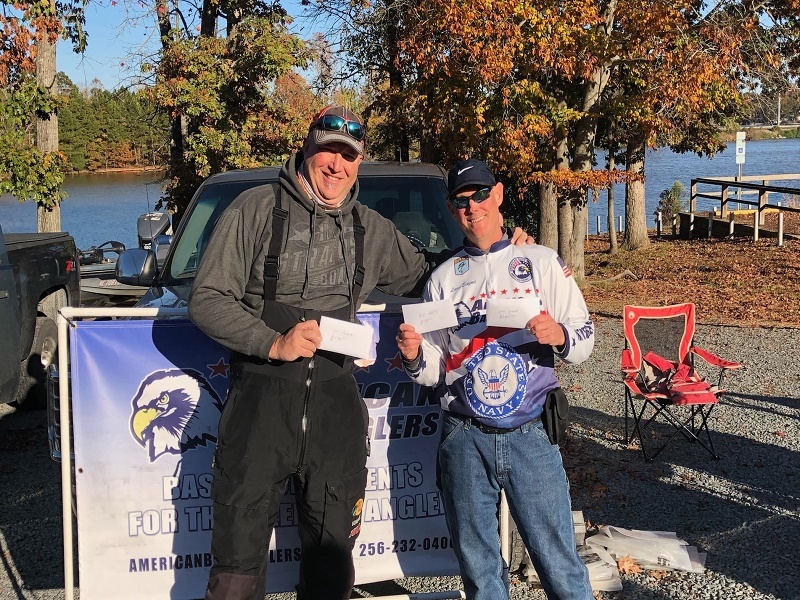 Mike Langford of Yadkinville, NC won the American Fishing Tour division 14 tournament on High Rock Lake in Lexington, NC with five-fish weighing 10.70-pounds held on 11/10/2018. It was a cold morning on High Rock Lake with temperatures in the low 30’s and winds out of the NNE at 5 to 10 mph. Temperatures topped out in the low 50’s with winds out of the NNE at 10 to 15 mph. Water conditions had been up and down throughout the week with heavy rains early in the week. Most of the lake was heavily stained and there was lots of debris coming down the lake. Water temps were in the low 60’s to upper 50’s. A field of 17 anglers turned out to compete for their opportunity to win. Mike Langford of Yadkinville, NC fished a Shane’s Baits A-rig with 3.8” Kietech swimbaits to sort through a large number of fish to round out his 5-fish limit. His efforts earned him some valuable points, and a nice payday worth, $478.00. Less than a pound behind him was Lance Eckford of Troutman, NC with two-fish weighing in at 10.28-pounds, worth $268.00. An additional $75.00 also went to Lance with a big bass weighing in at 5.68-pounds. Jarred Pharr of Mint Hilll, NC took third place worth $86.00 with four-fish weighing in at 8.57-pounds. 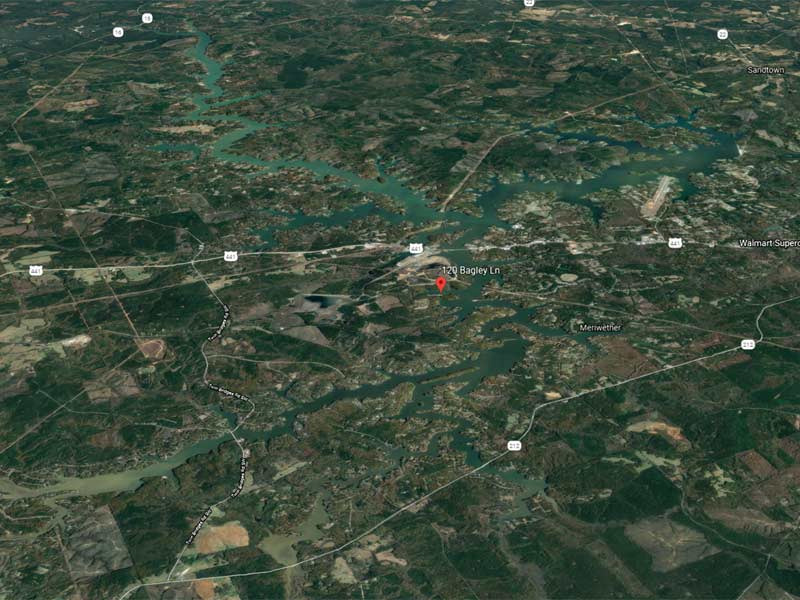 The next tournament in division 14 is scheduled for March 2nd, 2019 on Lake Norman out of McCrary Creek Access. 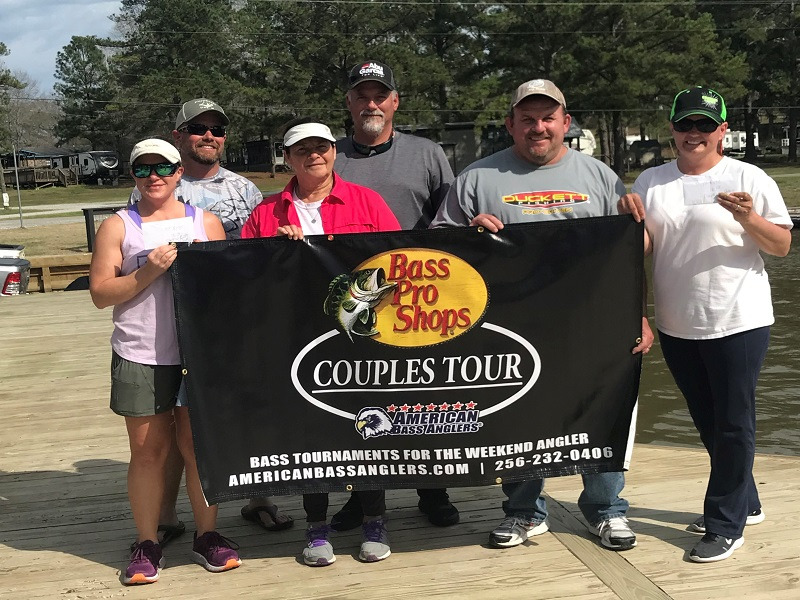 For information about this division and future events visit Americanbassanglers.com or contact the local director for North Carolina-Charlotte – Lance Eckford at (919)628-3383. These anglers earn valuable points toward the divisional angler of the year title. The points champion from each division will compete in the annual American Bass Anglers AFT Angler of The Year Final Round at the AFT National Championship. In addition, the top 500 anglers from the various divisions will earn the right to compete in the three-day ABA, AFT National Championship tournament. The American Fishing Tour offers low cost, close to home bass tournaments that are designed for the weekend angler. All ABA anglers fish for money and points. The points advance the angler to their divisional championship and the top 500 anglers in the US are invited to the American Fishing Tour National Championship.